Our in-depth wedding and catering services ensure your big day will be unforgettable. Relax and enjoy your time with friends and family, while we handle every detail. Our packages include fresh and local food, the best wedding vendors in the industry, and flawless coordination services.  Contact us below to let Fraiche Catering alleviate the stress that comes with planning your wedding! Pricing will depend on Guest Count and Menu Selections. Please inquire with a coordinator today!